Fight against all enemies using your mouse. 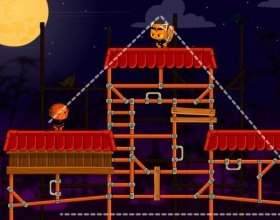 It's really simple - just point and click on your ninjas and enemies to attack them. Follow instructions. This is nice strategy game where you have to evolve your village from primitive stone age civilization to a developed city. Manage your resources, try to raise population of your village, research new technologies and build buildings. Use your mouse to play. Follow in game instructions. There was a game Stealing the Diamond. Well, this is pretty much the same, but story has been changed. Your task in this adventure game is to make the right decision in dozens of situations to reach your goal and steal the diamonds from the airship. Finally there's a game where you can just fight against enemies and upgrade your hero after each fight. Use your skills to attack enemies. Between fights upgrade your character with new skills or upgrade existing ones. Use mouse to control the game and select attack mode. 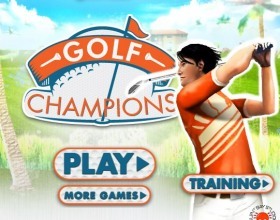 In this beautiful golf game you have an opportunity to become real golf champion in the virtual world. 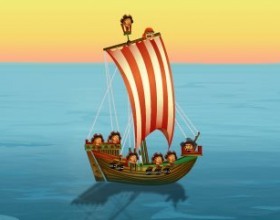 Strong winds, different terrains and weathers - these are only few features of this free online game. Use your mouse to control the game. 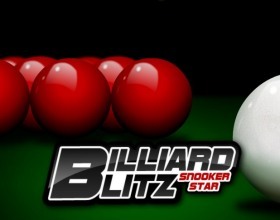 Follow in game instructions to learn all aspect of the game. You are a powerful weapon built by some crazy scientist who wants to destroy all the zombies and free humans from hiding. Use your sword to slash those zombies. Use Arrow keys to move. Perform attacks with W A S D.
This pirate adventure game will take place in Caribbean sea. Control your powerful fleet and destroy all pirate ships as you travel around the sea, visiting different islands and many more. Destroy ghost ship if you can. Use your mouse to control the game. Take control over your super ultimate battle mechanical robot. Fight against computer or other players world wide. Buy cool upgrades for your mech and customize it's look. Follow in game tutorial to learn how to play. 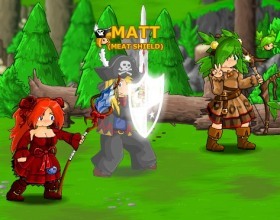 This is a 4th part of the epic battle fantasy game. As previous you have to use everything that's at your disposal: skills, magic, weapons and many more to fight against evil monsters and solve the quests. Use your mouse to play the game. Follow in-game instructions. Your beach is full with hidden gold. And now someone built a water park there. Your task is to scare them all away before they find your treasure. 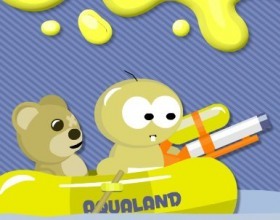 Fight against security guys using your rafts and guns. 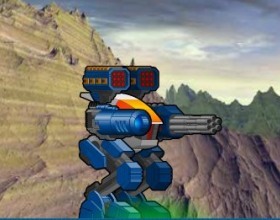 Use your mouse to select weapons, aim, set power of your shoot and fire. Maybe you have played this board game with your family or friends. 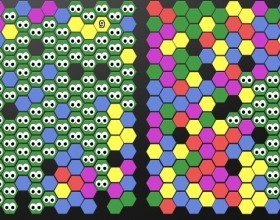 Your task is to move all your dices closer to the middle at the corresponding coloured spots. Spin the dice and move your bones. When you stop at your opponents bone you will remove it and turn his bone into yours. 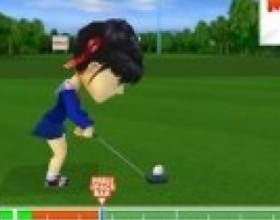 Maybe you have played the game on your iPhone or iPad called Let's Golf! This is something like that. Choose your opponent and challenge them in 9 different terrains. Use your arrow keys to aim. Set the power and accuracy by pressing Space at the right moment. Press V to see the map. 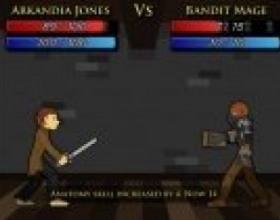 In this adventure battle game your task is to take revenge for the death of your father. 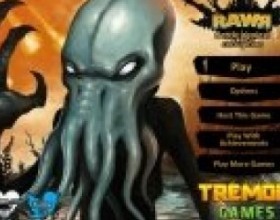 Fight against fantasy style monsters, earn resources and upgrade your hero and his weapons. 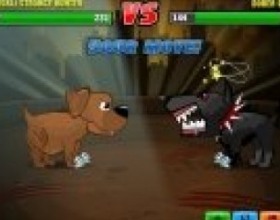 Use mouse to control him during the fight, select the best attack or defence modes to beat your opponents. 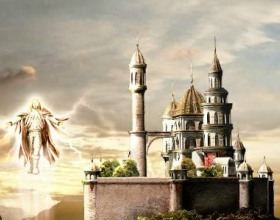 Your task is to hire various heroes to win the battles against powerful enemies. 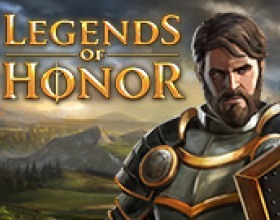 Earn gold and spend it to buy new heroes and skills. This is turn based battle game. Click on the square where you want to send your hero. Then attack your enemy (if in range). Recently I've added a lot of upgrading, training, recruiting and fighting games. Well, this game also fits in these 4 categories. 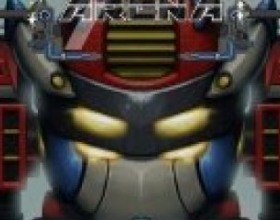 Upgrade your MECH robot with most powerful tools and beat your opponents at the arena. Follow game tutorial to understand how to play. Another monster training game. Your task is to create the most powerful creature in whole universe. Upgrade your skills after each fight with other monsters. During the fight click on the popping buttons to increase your attack or heal yourself. Gain experience and level up. 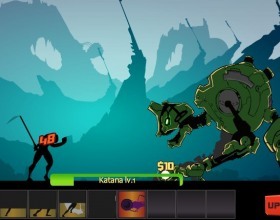 In this game you have to combine animals and create ultimate mutants. 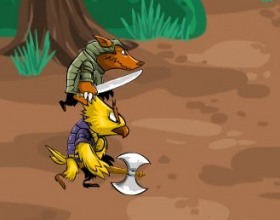 Mix their best abilities to use their fighting and defensive skills. Travel around the world to collect various DNA and win all battles. Use mouse to control the game. 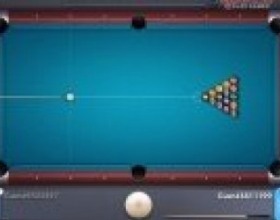 This is great online pool game. You can really play against other players world wide or invite your friends. Also you can play in the tournaments and win credits. Just use your mouse to aim and shoot the ball. 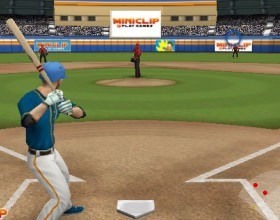 Use Arrow keys to set the spin on the ball. 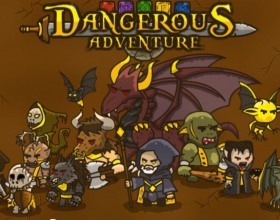 This is a great RPG game where you can customize your character, fight against different mysterious creatures, increase your skills after each successful battle and buy new equipment. Use Your mouse to control this game. When moving across the map use Arrow keys. Follow in game tutorial. 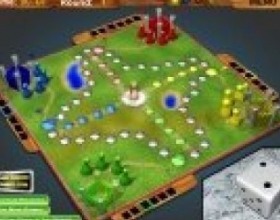 Historically, turn-based games derived from the strategies. 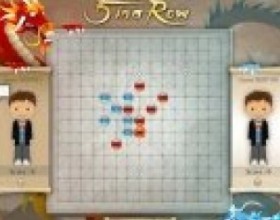 The very idea of these games suggests that the gamers take turns while playing the game. Thus, they are playing in a position of one another. With computer intellect available, it is exactly the computer which calculates when it is time to take turns. So, the gamer finds himself in a position of his rival as well. The example of a game of chess tends to a better explanation of the turn-based games logic. Turn-based games also use tactics very often. Usually it is the only battle the players have to fight and resources must be managed within this battle. That’s why the game environment is very realistic and the tactical methods the gamer is using are very much similar to the truly existing ones. Therefore, it would be very helpful to learn some of the most common and effective methods beforehand. 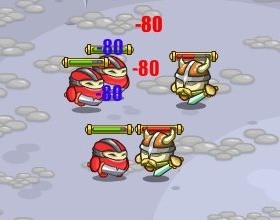 A bright example of a turn-based battle game is Hired Heroes. 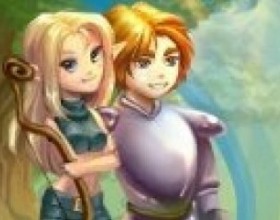 The player’s task here is to hire various heroes in order to win the battle against powerful enemies. The player has to earn gold and spend it to buy new heroes and skills. 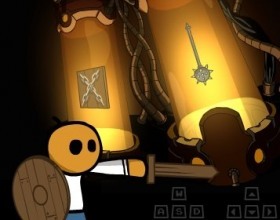 Some action games may also be turn-based, but they are equal only to a few because action games demand quick acting and the players usually concentrate on a single character instead of several ones. Dawn of the Dragons is among these few. 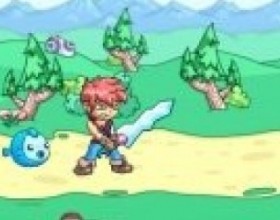 In this game you have an opportunity to become real hero and protect your kingdom from attacking monsters. 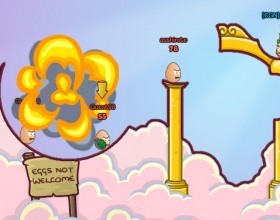 You can earn money and buy upgrades, raise your army and other stuff in this multiplayer online game. Follow in-game instructions. It is possible to use a facebook account to play this game. 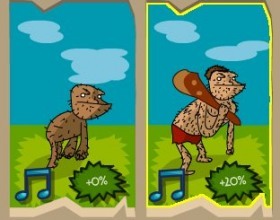 Monster and zombies games can be turn-based likewise. For example, Rawr is exactly of this kind. Your task is to create the most powerful creature in whole universe. Upgrade your skills after each fight with other monsters. 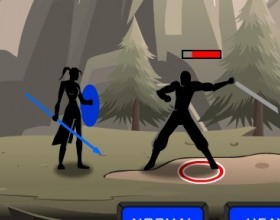 During the fight click on the popping buttons to increase your attack or heal yourself. Gain experience and level up. Naturally, turn-based games can be found online and in 3D in vast amounts. Also, they can be multiplayer-based, that is involving several gamers simultaneously.